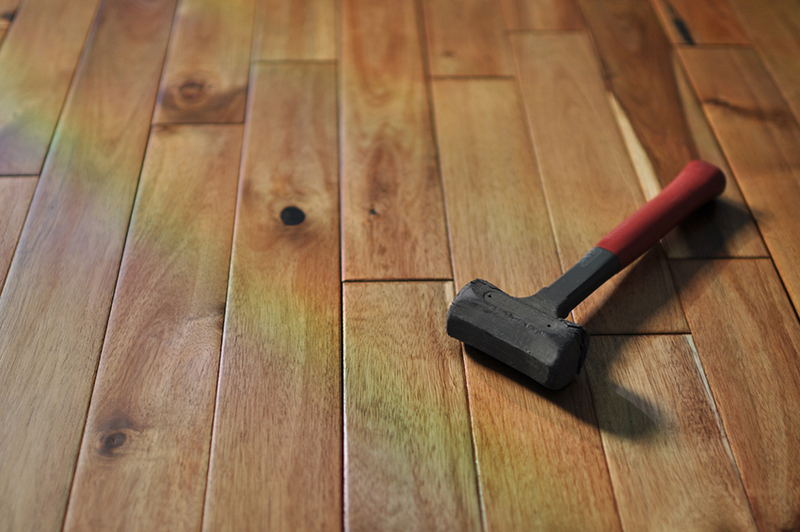 What hardwood flooring mistakes to avoid. When it comes to home improvement there is no doubt that there are quite a few things which must be kept in mind. Flooring plays an important role and many homes today go in for hardwood floors. However quite a few of us often end up making mistakes when it comes to wood floors. Hence it would not be a bad idea to have a look at a few errors which if avoided could go a long way in coming out with a classy and sophisticated flooring. So let us get started with a few things which should be avoided. We must understand that while there is no complication involved in hardwood flooring there are some ground rules which must not be broken. Taking up the flooring job without checking the moisture in the floor is a cardinal sin. Though moisture in itself need not be a problem, it has to be dried out before the flooring is laid. You would do better to always take the help of professionals and then go ahead with the job especially if you are planning for some DIY installation. If you wish to do it yourself, it would be advisable to have a moisture meter ready with you. Another common mistake which many of us make is not taking enough care to condition and prepare the subfloor. Floating floor is a common problem and deflection often could damage the flooring beyond repair. You must take care to avoid situations where you have overwood only in a few areas. You could also have a situation where strip floors which are squeaky below. The subfloor should be properly flattened, failing to do so could cause many problems. There are many situations where not enough care is taken to measure the entire layout properly. In a home through the kitchen, living room and bedroom could be separate they all have the same flooring. Hence taking individual measurements and then trying to bank the hardfloor in could most certainly lead to problem. A uniform measurement should be taken and piece meal arrangements should be avoided at all costs. Though racking a floor isn’t exactly very difficult, many of us often take it for granted. It is all about understanding the basics and when done properly you will not be able to even catch one spot which will stand out as something different and odd. There are some standard guidelines in terms of as far as distances between end joints are concerned. Here again it always would be better to take professional help if you do not have the right knowledge. Whether they do it unintentionally or out of purpose many times not putting in the required number of fasteners could lead to lot of problems. Here again there are some protocols to be followed which must never be compromised under any circumstances. Hence at the end of the day it would make sense to get in touch with the right hardwood flooring professionals. 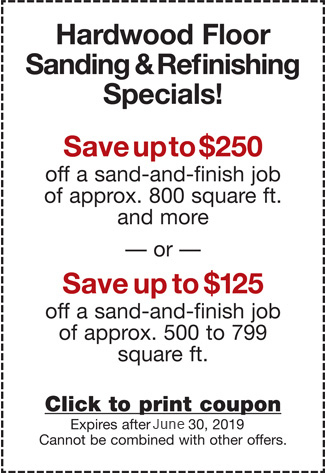 Give us a call at 650-961-1339 or 408-773-8624 or fill out our website contact form for a free quote. ← Which Way Should Your Hardwood Floors Run?